Please read camping policies prior to your visit at camp. COPE (Challenging Outdoor Personal Experience) course is a team-building course for small groups and teams to enhance self-esteem, build cooperation and increase communication. The COPE course can be rented by Scouting units and outside groups. Dates and times are based on instructor availability. Indian Mound Scout Reservation has cabins, program areas and equipment available for rent to Scouting and Non-Scouting groups. 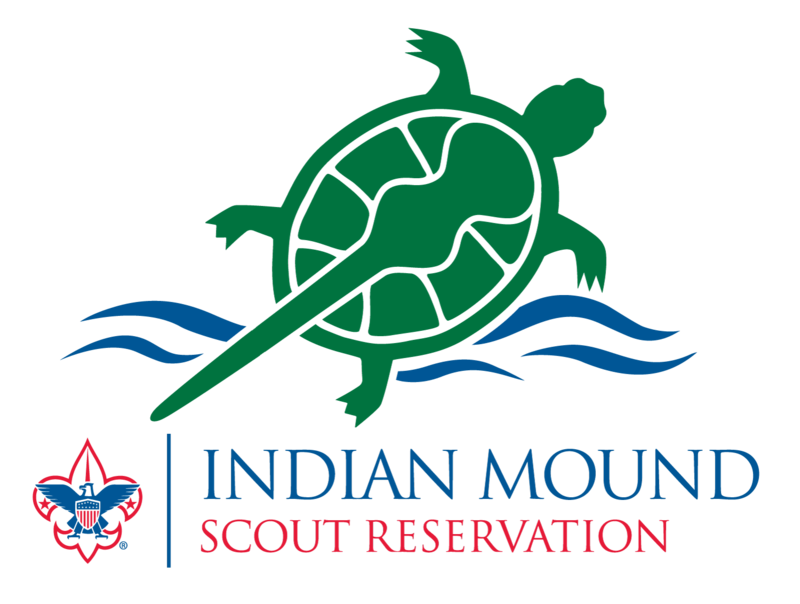 Established in 1917, Indian Mound Scout Reservation (IMR) is one of the longest-running Boy Scout camps in the United States. Named after the Native American mound near the dining hall, we are on the southern shores of Silver Lake, just north of Interstate 94 in Oconomowoc, Wisconsin, 30 miles west of Milwaukee. Camp Doerr features the Adventure World Cub Scout camp program areas, including the L.S. Gratz Land Ship, the James A. Merry Castle and the Layden Mining Company Mine, which includes a gold panning stream! Camp Doerr also features ten cabins for year-round camping, a fire bowl with bench seating, and a 250-seat dining hall. Camp Lazynski is located on the western side of the property, and features multiple campsites for tent camping. Camp Lazynski also features a chapel pole barn, a permanent picnic shelter with a large capacity and spacious fields for sports and games. The northwestern corner of the property features the winter sports area, including three Adirondack shelters and a giant sledding hill. Our location makes us a convenient place for meetings, retreats, ceremonies, reunions-just about anything you can think of!